we recognized that one of the most important issues facing our country today is childhood obesity, which can lead to grave health consequences. The research data are quite clear that exercise has little effect in treating childhood obesity. 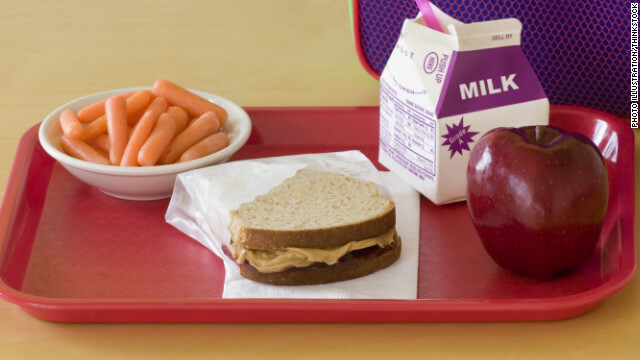 The school-lunch program is still atrocious in quality of food. There is no easy answer since treating obesity begins and ends in the home with the food that is served.